Welcome to the Mississippi home of the Magrath sisters. Babe has just shot her husband, which brings middle sister Meg back to town from Los Angeles. And poor Lenny: everyone has forgotten her birthday! Together the sisters forgive the past, face the present, and embrace the future. 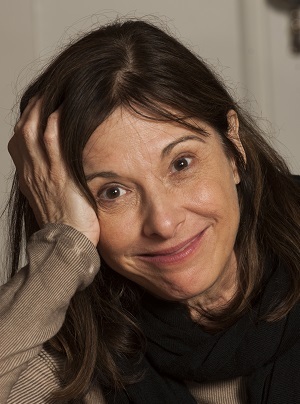 Beth Henley is a playwright, screenwriter, and actress best known for her play Crimes of the Heart, which won a Pulitzer Prize and was nominated for a Tony Award. Her film adaptation of Crimes of the Heart was nominated for an Academy Award. 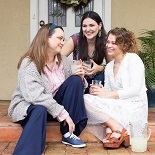 Winner of the 1981 Pulitzer Prize and New York Drama Critics Circle Award, Beth Henley’s first play brings you to the Mississippi home of the Magrath sisters. Crimes of the Heart teams with humanity as the sisters forgive the past, face the present, and embrace the future.